Thinking of Switching to SIP Trunking? competition, save money on your communications, and future-proof your business. Cavendish makes the transition as smooth as possible. Stay ahead of your competition, save money on your communications, and future-proof your business. 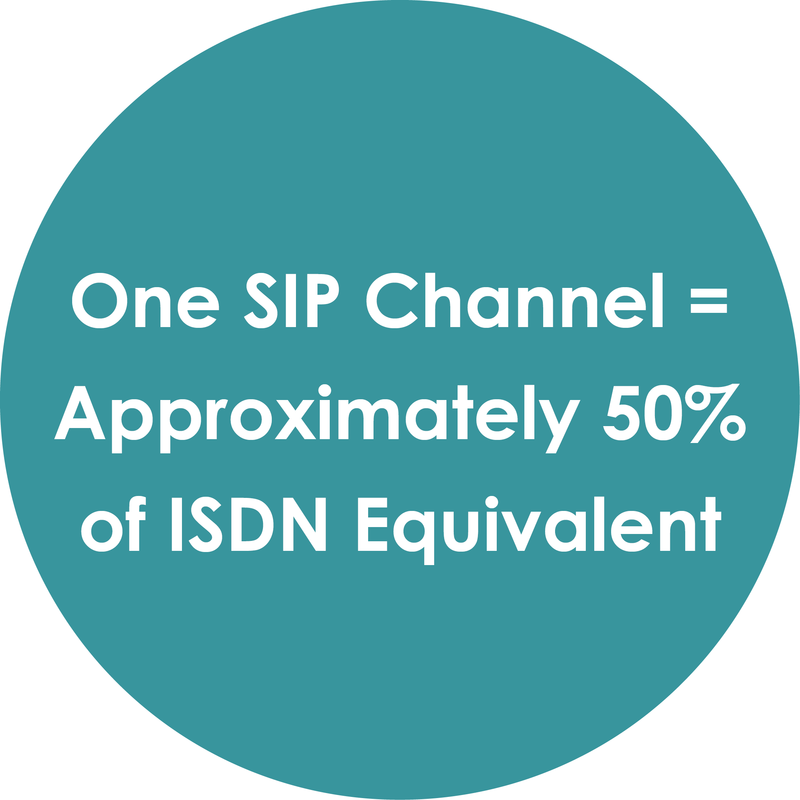 With SIP Trunking costing approximately 50% less than traditional ISDN lines, making the migration to SIP leaves your business with more expenditure for other things. Many of our customers take advantage of ‘bundled packages’, saving up to 70% dependant on their call profile. Additionally, if you opt for a Hosted System, this can reduce your maintenance costs substantially due to a minimised infrastructure. Need to move offices? You can move your business anywhere in the country and keep the same number, without having to pay for unnecessary call forwarding. Why not grow your business presence all over the country? For example, a London based office could have use of a Glasgow number. Previously, ISDN limitations meant moving between exchanges caused a loss of your business telephone numbers. Make use of this excellent marketing tool, and create a great reputation for your business all over. When an ISDN connection fails, it can sometimes take hours to be rectified. SIP Trunking offers a built-in resilience feature, which means in the event of a problem, your business is unlikely to be greatly affected. If your office has to be relocated on a temporary basis, SIP Trunking allows this to be achieved quickly with minimal cost. SIP Trunking provides a service that can handle any situation, ensuring that whatever business problem you may encounter, your communication services will be unaffected. 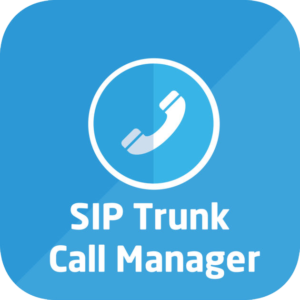 SIP Trunk Call Manager offers a powerful business continuity solution, giving you the ability to manage your number estate and all aspects of your inbound calls. Consolidate all your numbers into a single platform and never miss a call. 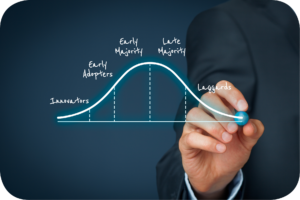 We’re proud to say that we are part of the Early Majority when it comes to SIP Trunking communications. The technology has been tried, tested, and loved by so many of our customers, that we want the rest of you to try it for yourselves. There is no longer any uncertainty as to whether this technology can work for business. 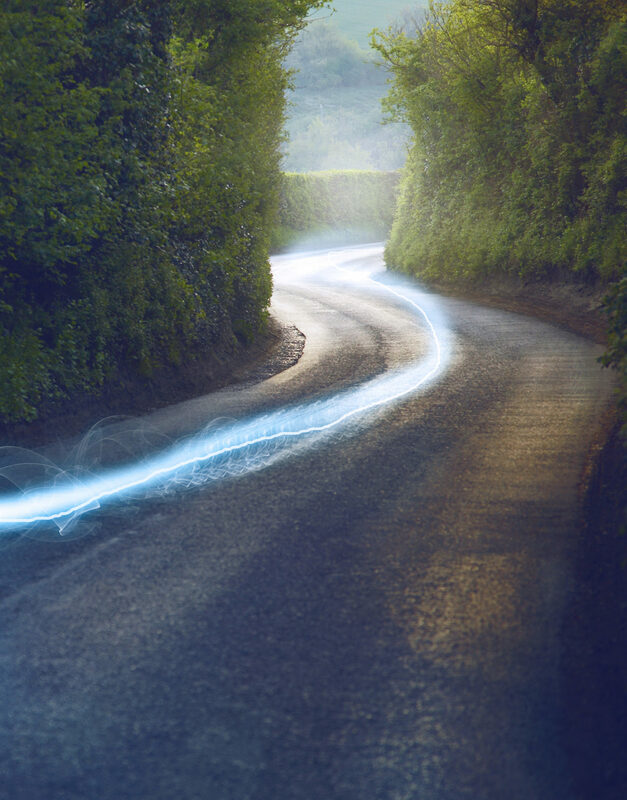 This future-proof, cost effective, ISDN alternative is transforming the way many of our customers communicate – for the better. 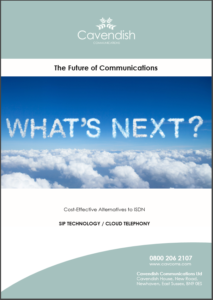 By 2025, it is predicted that ISDN will have been completely wiped out for good. Many of our customers have moved to SIP Trunking and are already reaping the benefits of SIP for their business. For more information about our SIP services, please call 0800 206 2107 or email us.